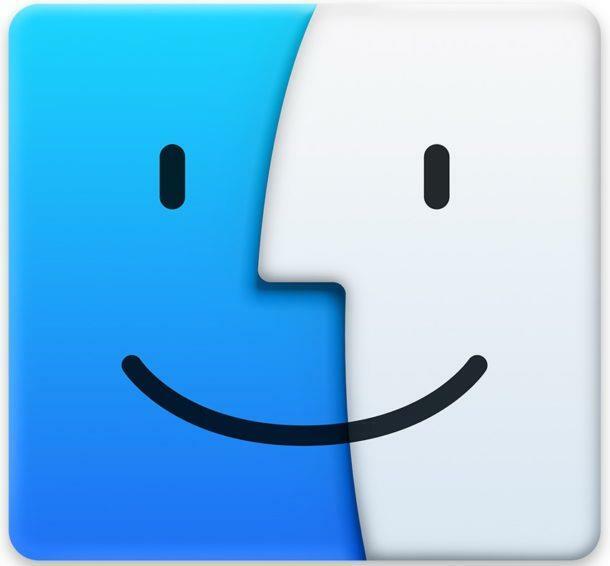 Mac OS X has a handful of features that are dependent on a constant internet connection, and one of those is the new automatic update feature. Undeniably convenient, Mac OS X and all apps installed from the Mac App Store will automatically download and update themselves, but if you have metered internet or are using Personal Hotspot you’ll probably want to save the bandwidth and stop those updates from downloading themselves in the background. 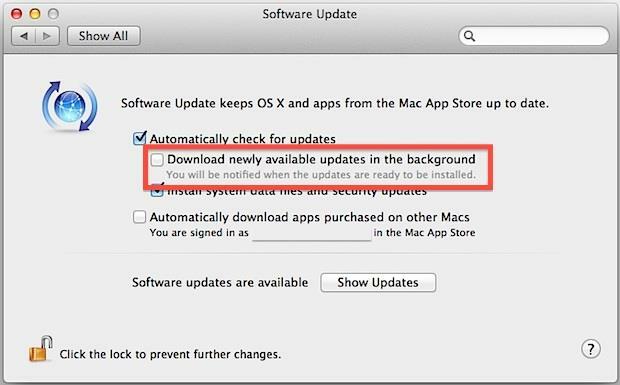 This tutorial will show you how to change your Mac OS system software update settings to prevent automatically downloading of apps and software updates. Leave “Automatically check for updates” enabled to behave like versions of Mac OS X before 10.8 and 10.9, where the system would alert you to new updates available but would not download them without your permission. You can also save bandwidth by disabling the automatic app downloads feature, which is borrowed from iTunes and previously only applied to iTunes media and iOS apps. With automatic downloads disabled you will have to manually install mac OS X updates and updates to apps from the Mac App Store, all of that is now done through the App Store itself, unless the app came from a third party. That will list the available updates, after which you can install them using the -i flag. This works the same in OS X Mountain Lion 10.8, OS X Mavericks 10.9, MacOS Sierra, El Capitan, Yosemite, and beyond.